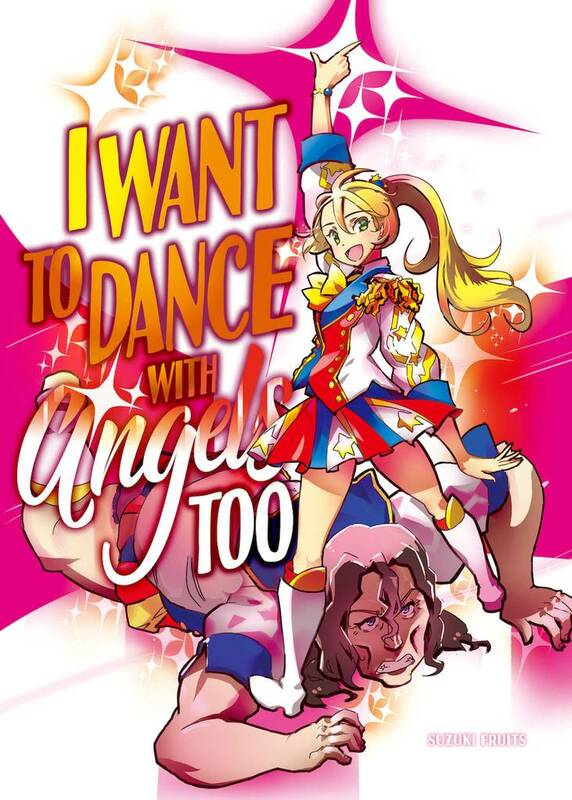 I Want To Dance With Angels Too(Fruits Suzuki) Review｜MANGA.CLUB｜Read Free Official Manga Online! I have to admit, I didn't expect this one shot manga to be so endearing. I expected something silly or maybe even demeaning, and instead got a heartfelt story about following one's dreams. Fun read. This was a bizarre & eccentric story but in a fun way. It has some gorgeous art too. weird story and good art! Adorable, weird, awkward, and funny. The idea of an older person not wanting to give up on their dreams even if they have to go to extremes to stay in their dream for a moment. We rarely see happen as obvious as this manga, but seeing it, only reminds you how precious dreams are no matter the age. This is one of the weirdest stories I've ever read, but it was fun. Starts off pretty strange, but you end up finding the comic endearing. You get to feel sympathy for the main character as he struggles to get used to his job, but all is well as he finds motivation to continue. Quite unique for a comic of its genre, managed to catch my attention and keep it until the end. That was different. Old guy wants to be an idol, pairs up with a girl from an idol group that can't get her big break. It never got creepy, even though it certainly could have. I liked this and I am satisfied with how it ended. A weird premise, but I oddly enjoying it by the end. Literally adorable! Would have made a great series, the artwork is excellent! It was cute. I liked the idea seeing as idols are a big thing right now to throw someone who would not regularly fit in that world. I feel it could have been better if more then just a one shot. Seems like alot of events/information was crammed into a small narrative which made the strory seem choppy and having a hard time flowing. However over all it was cute and enjoyable enough to read. This was a unique read for me. It was interesting to read about Jin's experiences in the idol industry. My one complaint is that the pacing feels rushed especially around the end. That was pretty weird but fun.